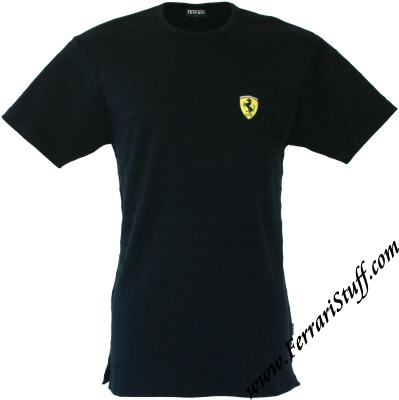 Ferrari Textured Shadow Top - Black. THE LAST ONE AVAILABLE! From $ 29.99, now US$ 15.00 !